We are igniting a generation of Certified Fatherless Daughter Advocates who will help to rewrite the tragic story of fatherlessness in the lives of women/girls. Watch the video and learn the details. Listen to Our Information Sizzle Call! Our founder, Angela Carr Patterson’s ground breaking framework,”The Journey to Being Process™”, is based on a belief that a Fatherless Daughter’s Core issue is the result of a misplaced sense of identity and an intense desire to be loved and validated. As females, we receive our identity through our paternal relationships and connections. When this neglects to happen, we spend our entire lives trying to find ourselves and search for love through paths that do not serve us. Yet, our pain will NEVER HEAL, until we heal our mis-placed sense of identity. Because of this mis-placed sense of identity, feelings of rejection, of inadequacy and insecurity, many fatherless daughters view themselves inaccurately. Our perceptions of ourselves become distorted by unchallenged and often erroneous beliefs embedded in our subconscious mind. We begin to hold a self-image that makes us believe that we are somehow unloved and unlovable. And that self-image controls everything we think, say and do. Our lives will never be different from what our self image says we are. Yet, when we release that old limiting self-image and begin to see ourselves as who and what we really are: we will automatically become that person. With a new and authentic self-image of a person who is loved and lovable, we will no longer search for love and validation outside of ourselves. When this shift happens, will we be able to create anything we want in life. The structure of “The Journey to Being Process™” rests on 3 Pillars framed around the unique needs of fatherless daughters. Redefine who you are beyond your fatherlessness. Reclaim your worth and actualize the power of self love. Rewrite a new narrative for your life and create a clear vision for your future. Retracing your life beyond your mother’s womb to understand your true identity, while actualizing the power of self love to embrace your true value, will unlock the hidden secrets to a journey of love, acceptance and forgiveness. This training is a business in a box. 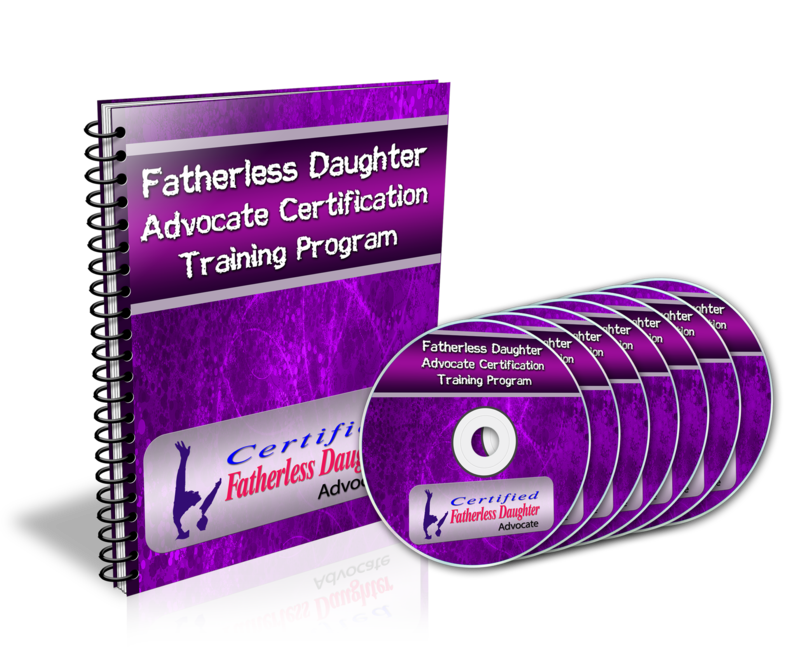 You will have everything you need to launch a very lucrative career as a Certified Fatherless Daughter Advocate, all while transforming the lives of women and girls. This is a virtual self-paced training that you can complete in a couple of weeks or in 6 months. It’s certainly up to you. Learn from the comfort of your home or office. Program is user friendly, self paced and easily accessible. 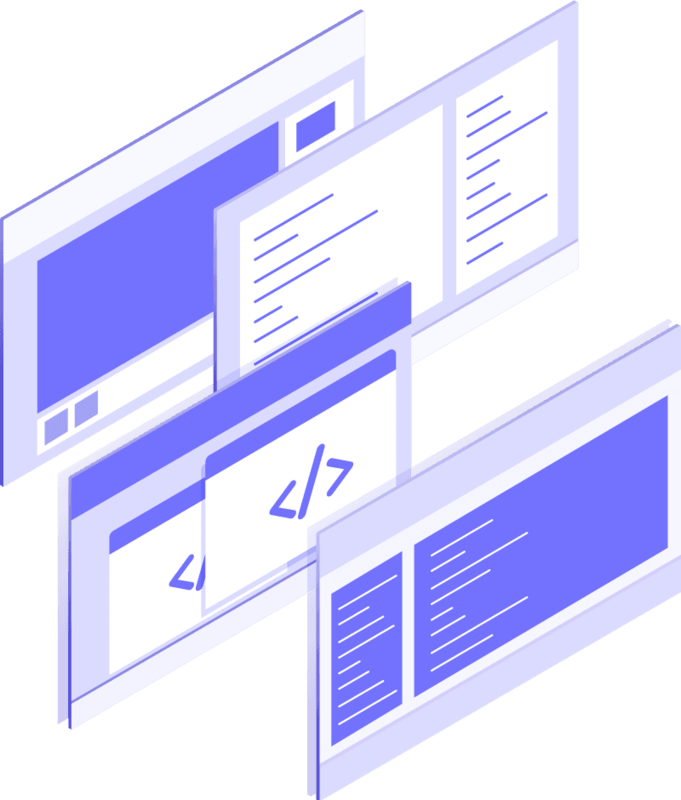 All modules are filled with powerful and rich content, easy to understand lessons with downloadable templates and worksheets, instructor guides, power point presentations with scripts to use during your workshops and events. 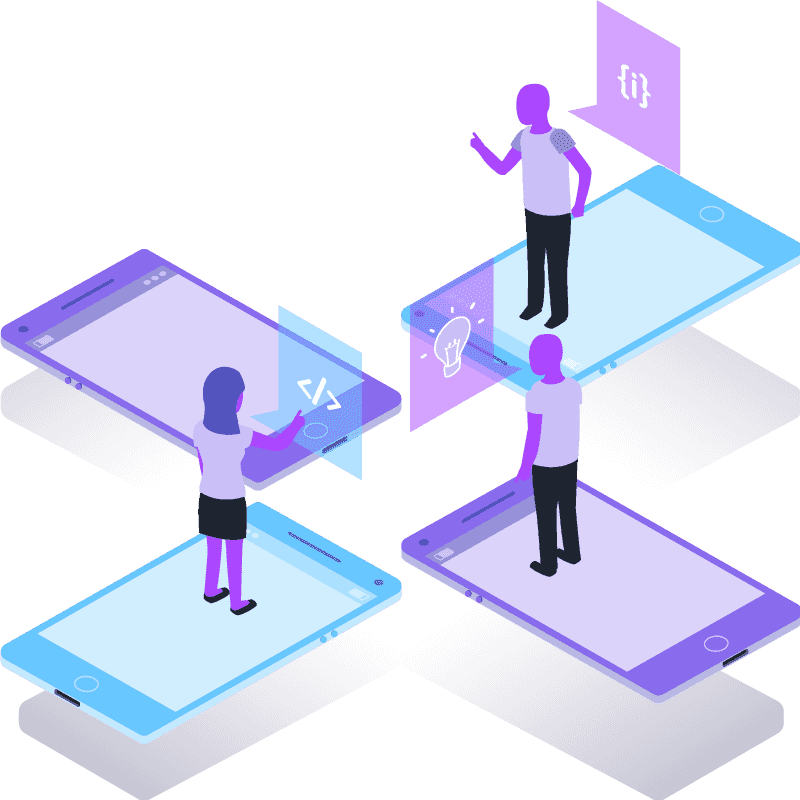 Once you complete the training, you will receive on-going monthly training and support from our management team and connect with other advocates in our private online community. Organizations, Educational or Religious Institutions who serve women and girls are encouraged to have your team/staff trained and certified in this ground breaking, result driven curriculum. Because 2 out of 3 females are impacted by some form of fatherlessness, you need this powerful, rich and relevant content to help address many of the issues that are only unique to fatherless women and girls. Contact us to have one of our master trainers come to facilitate an onsite training and certification for your team. This is a chance to take advantage of a once-in-a- lifetime opportunity to make a difference in the lives of women and girls who have carried these invisible wounds much too long. WE ARE LOOKING FOR SERIOUS, MOTIVATED INDIVIDUALS WHO TRULY WANT TO generate a life changing income, if shown the right way to do it, while joining us on a journey to transforming the lives of fatherless girls and women. Our mission is to ignite a generation of Fatherless Daughter Advocates who will host events, facilitate workshops/programs that will totally transform the lives of the women and girls within their communities. We will provide training, leadership and ongoing support to help you position yourself as a leader & expert, to increase your influence, your impact and your income, all while transforming the women and girls you serve. The Fatherless Daughter Advocate Training has been transformational and I thank you for sharing your gift. 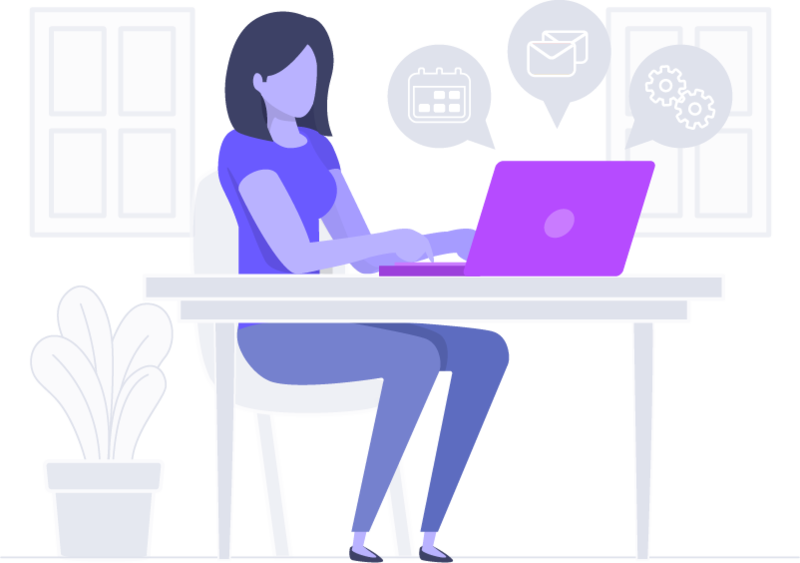 The online website is user friendly, I was able to access the course and materials with ease and I love that it was self-paced and the training was not overwhelming. I received so much value from the program and was able to identify what was personally holding me back and go through the process of healing my own fatherless wounds, that I didn’t even knew existed. I was able to recognize how it was impacting my life and make some major personal shifts and I feel confident that I will be able to help other fatherless daughters and women heal their fatherless wounds. If you are looking for excitement, flexible hours and the comfort of knowing that you are taking care of your family while doing meaningful work, this could be the perfect fit for you. This is not just some hype-filled ad promoting another hype-filled opportunity based on empty promises. Becoming a Fatherless Daughter Advocate has truly changed the lives of countless women and girls. 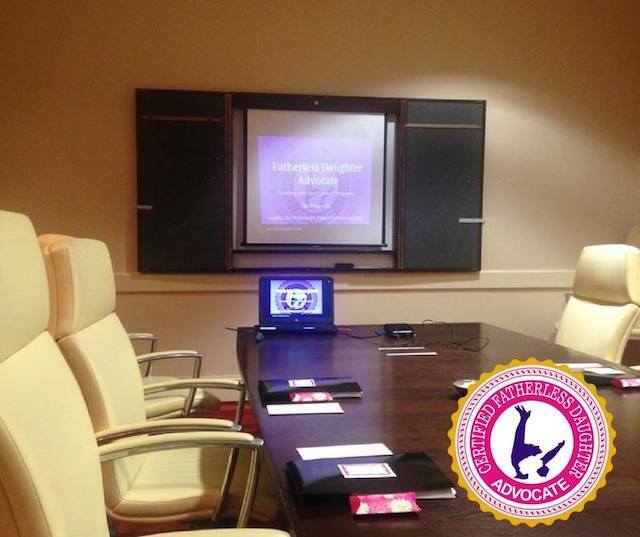 Become a Certified Advocate Today! This is a great opportunity for individuals or organizations to gain access to this ground breaking process, powerful tools, and relevant content designed to help the women and girls within your community elevate their lives onto new levels of love, acceptance and forgiveness. Whether you want to become an advocate or you simply want to heal any issues you have around your father-daughter relationship, this training is for you. Note: All Payments of Non-Refundable. Once we receive your payment, you will receive your licensing agreement to complete/sign as well as your access code and link to the online training portal. Still have some questions you need answered before you commit? Contact us and let’s have conversation.